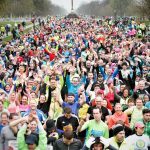 A huge turnout on the day of 10,000 athletes, amatuers and walkers came together in the Phoenix Park today for the 17th staging of one of Ireland’s leading athletic events. 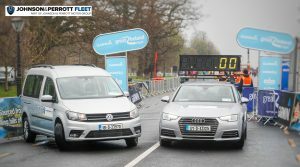 Featuring a 10k and a 5k, along with Junior and Mini runs, the high-energy event was both a celebration of running and an enjoyable family-focused day out in one of Ireland’s most-loved parks. 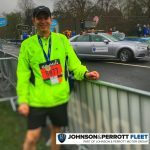 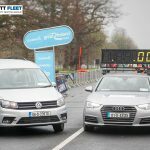 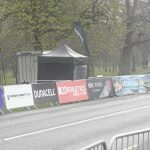 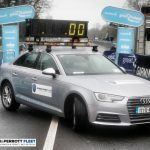 *** NO REPRODUCTION FEE *** DUBLIN : 15/4/2018 : Pictured at the start line of the Garmin Great Ireland Run, Phoenix Park. 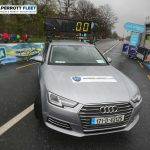 More than 10,000 elite athletes, amateur runners, walkers and spectators joined in what was a fun filled family and competitive day of events with something for everyone to enjoy, from the 10k and the 5k to the junior and mini runs for kids – www.greatrun.org/great-ireland-run. 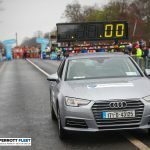 Picture Conor McCabe Photography.